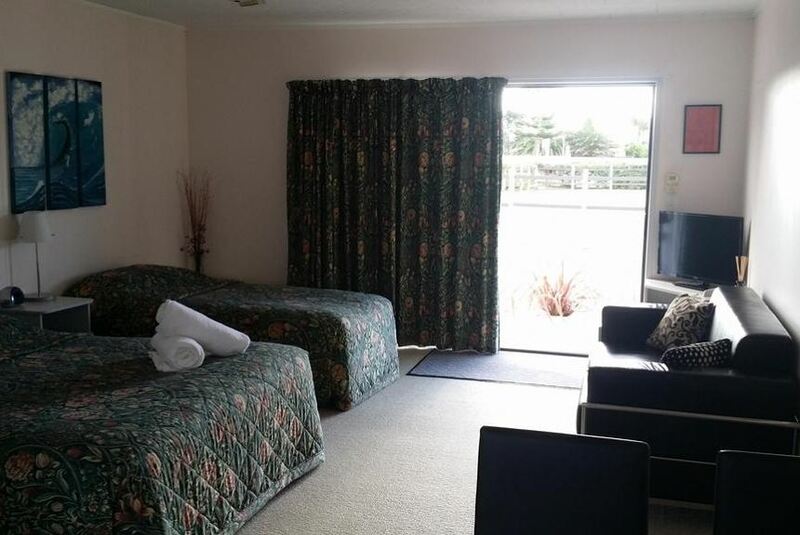 Featuring a seasonal outdoor swimming pool, Norfolk Motel & Campervan Park is situated in Awanui. This 3-star motel offers barbecue facilities. Staff on site can arrange airport transfers. All guest rooms at the motel are equipped with a flat-screen TV and a kitchenette. With a private bathroom, rooms at Norfolk Motel & Campervan Park also provide guests with free WiFi. All units come with a seating area. Kaitaia is 8 km from Norfolk Motel & Campervan Park. The nearest airport is Bay of Islands Airport, 91 km from the property. This property also has one of the best-rated locations in Awanui! Guests are happier about it compared to other properties in the area.